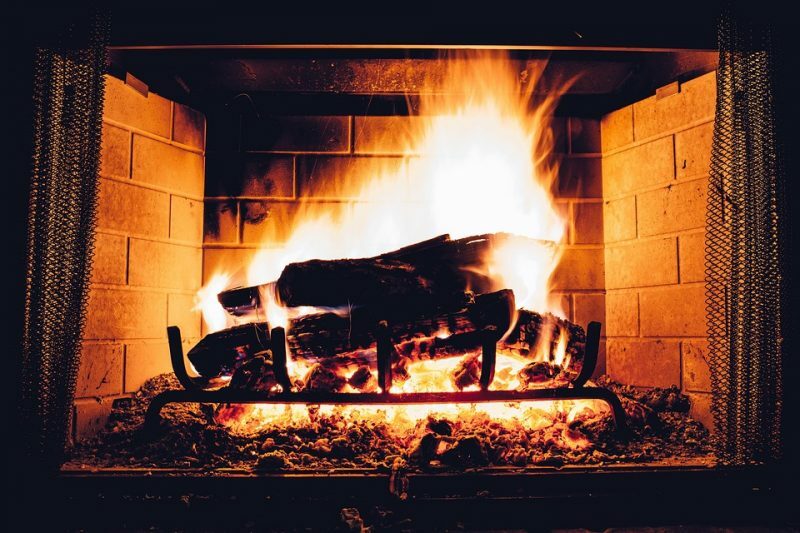 If you have an existing fireplace and want to turn it into a more efficient heating source, a wood burning insert may be for you. These inserts utilize the existing structure. The size you choose will depend on the amount of space available, as well as the amount of area you want to heat. For those without the space to look into wood stove sales, and love the idea of burning wood traditionally, wood inserts are an excellent choice. They allow the user the ability to burn their own logs, creating a great heat source, with a natural burning process. The existing chimney must be able to handle the heat that this style of fireplace lets off. Depending on the size, your insert can heat anywhere from a thousand square feet to three thousand. This makes your living room or family room a comfortable place to be, knowing the fire will heat the entire room. 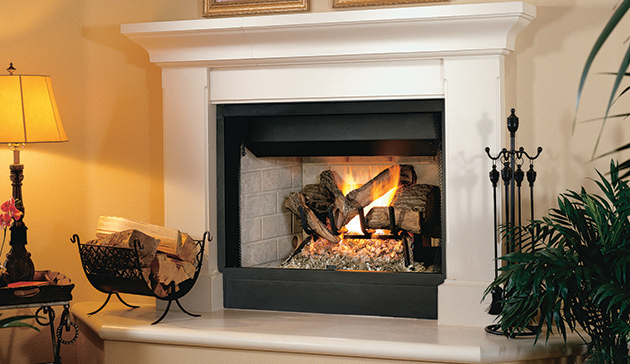 A wood fireplace sales specialist will be able to measure your existing structure to see what size will work the best. The old fireplace may be letting toxic smoke outside and even inside your home. These inserts are designed to reduce the amount of smoke, relieving you and your family of toxicity. They can also save your family money on heating costs. The amount will depend on the model chosen. Some inserts have an eighty percent efficiency rating, making them a very green and useful technology. The traditional look and feel of wood are among many of the reasons many people opt for this type of insert. There is so much to enjoy about sitting around a real burning fire on a cold winter day. At Hi-Tech Appliance, we want to make the sales process easy, giving you the options that will suit your needs. To learn more about wood burning inserts, call us to speak with an expert.